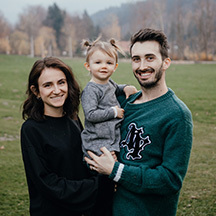 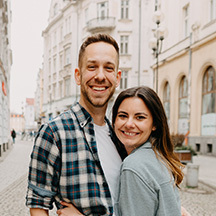 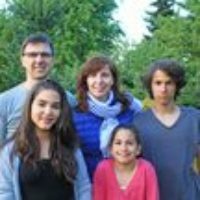 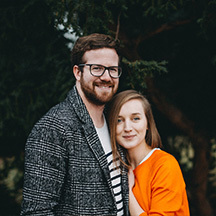 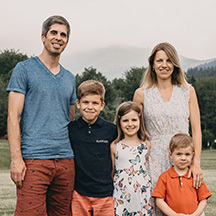 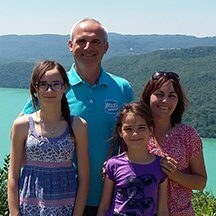 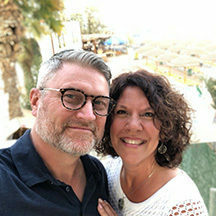 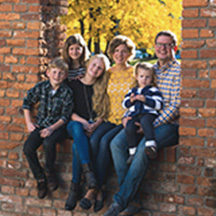 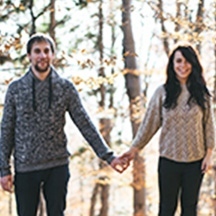 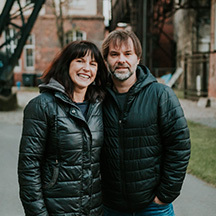 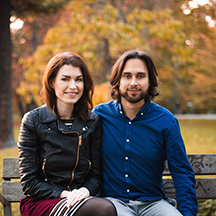 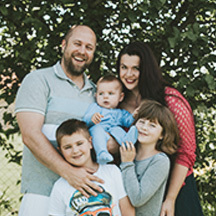 Jirka and Zuzka started to serve together in a one year discipleship program for young people called Faith in Action in July 2013 and they were married in August 2014. 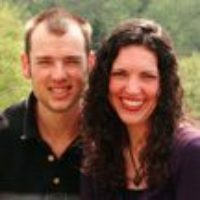 They both come from non-Christian families. 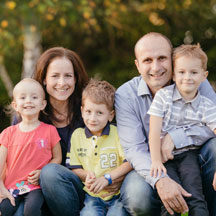 Jirka became a Christian through an an evangelistic choir and later served in this ministry to young people for over ten years. 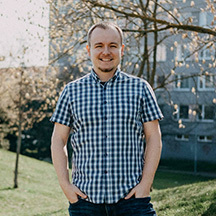 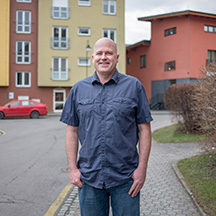 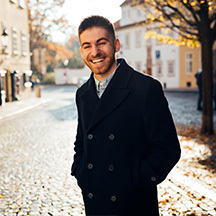 Jirka has a passion for evangelism, and he develops and leads evangelistic trainings for youth groups across the Czech Republic. 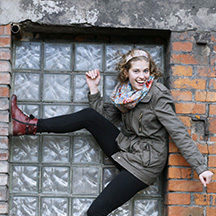 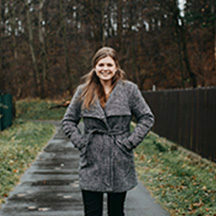 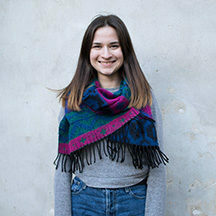 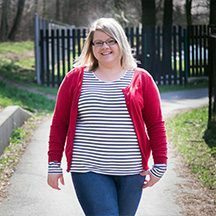 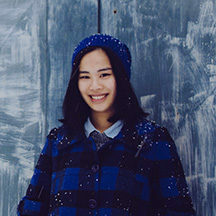 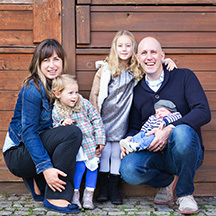 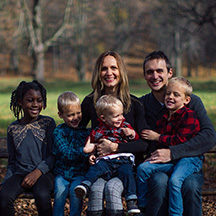 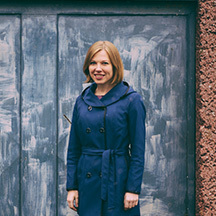 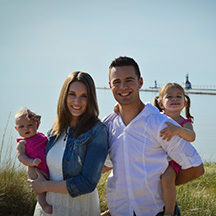 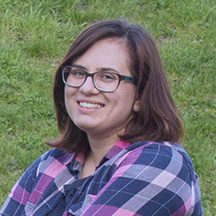 Zuzka has heart for discipleship of young women and counseling. 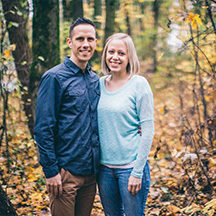 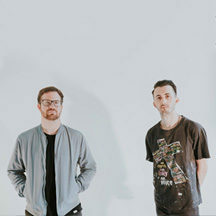 They both hope to see a new generation of Christians who know God, are preaching the Gospel to their friends and neighbors, and are transforming society around them. 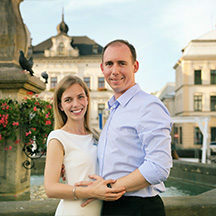 You can write to Jirka & Zuzana Folta directly from this page.